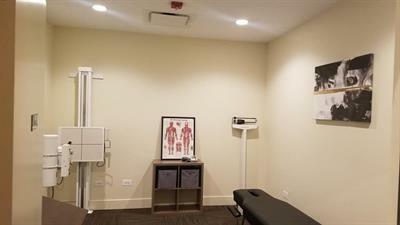 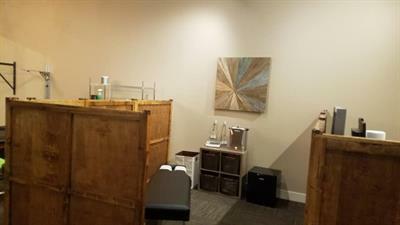 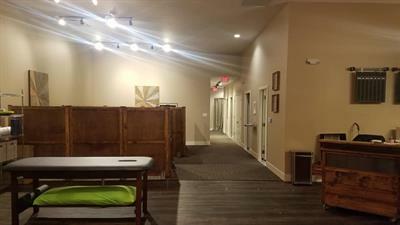 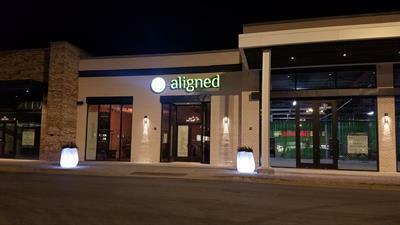 Name: Aligned Modern Health Vernon Hills Grand Opening Party! 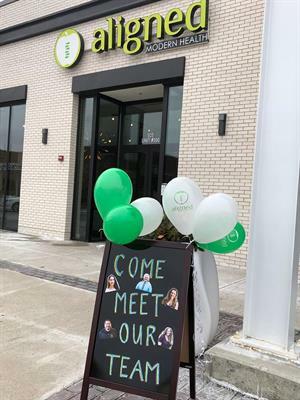 Vernon Hills, help us celebrate our grand opening in Mellody Farm! 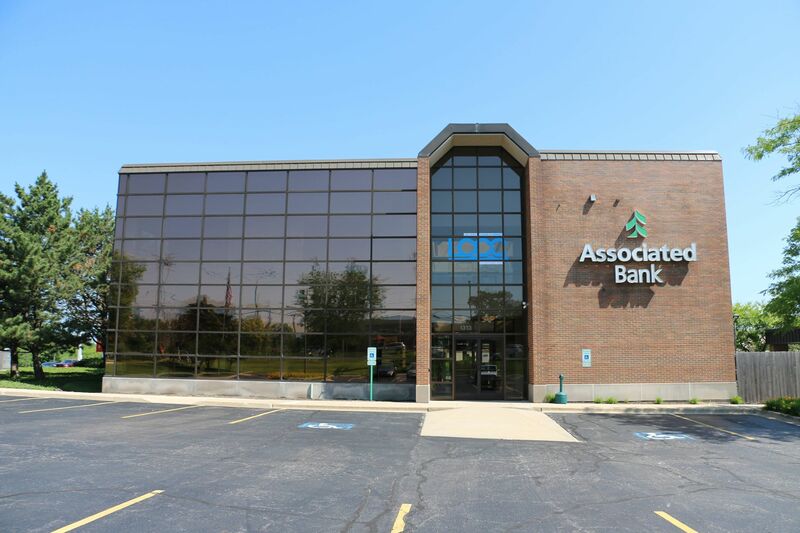 Lake County Chamber of Commerce will be part of this wonderful Event! 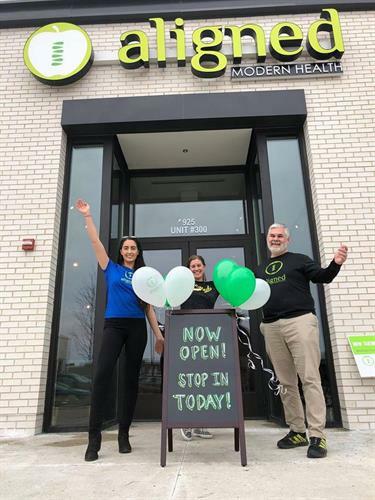 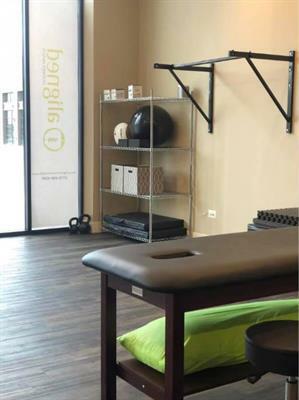 Stop by for a party from 4PM to 8PM at 925 N. Milwaukee Ave, Suite 300 and learn why we're Chicagoland's top-rated wellness destination for Acupuncture, Chiropractic Physical Medicine, Massage Therapy, Functional Medicine, and Nutrition!